The Newell Highway Promotions Committee welcomes you to our premier touring route and invites you to explore the unique towns, visit the marvellous attractions and meet the friendly folk along our Highway. We all know how important your destination is, but we ask that you also slow down and enjoy the journey. 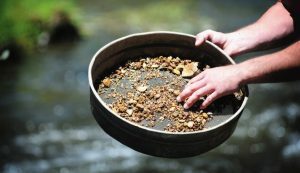 It will make for a safer, more interesting trip and you are sure to discover at least one new thing for your efforts. If you haven’t already been, a must-see is the Taronga Western Plains Zoo located in Dubbo. With over 300 hectares of bushland, Western Plains Zoo is a wild and wonderful slice of Africa located right in the heart of New South Wales. 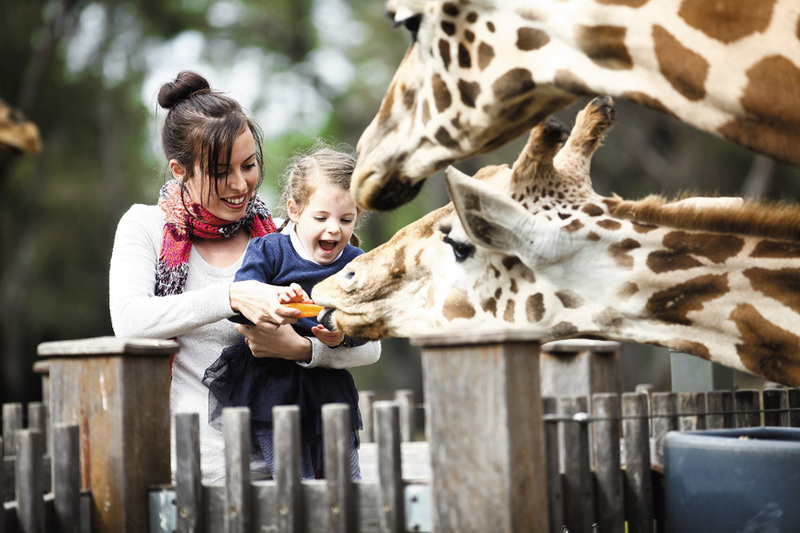 Home to over 1,000 animals, the Zoo is widely recognised as Australia’s greatest open range Zoo – there are no fences or visual barriers between you and the animals. You can passively enjoy the animals by walking, driving, riding a bike around the enclosures or you can ‘Roar and Snore’ on a Zoofari Lodge Sleepover. The natural attraction of the Newell, a motoring corridor of national repute doesn’t stop at the zoo, with many National Parks lining the route, providing camping, walking and other recreational opportunities. For those with web toes, there are also some popular dams and waterways to explore. For stargazers searching the galaxy, the Newell Highway is an astronomy delight, boasting numerous observatories. 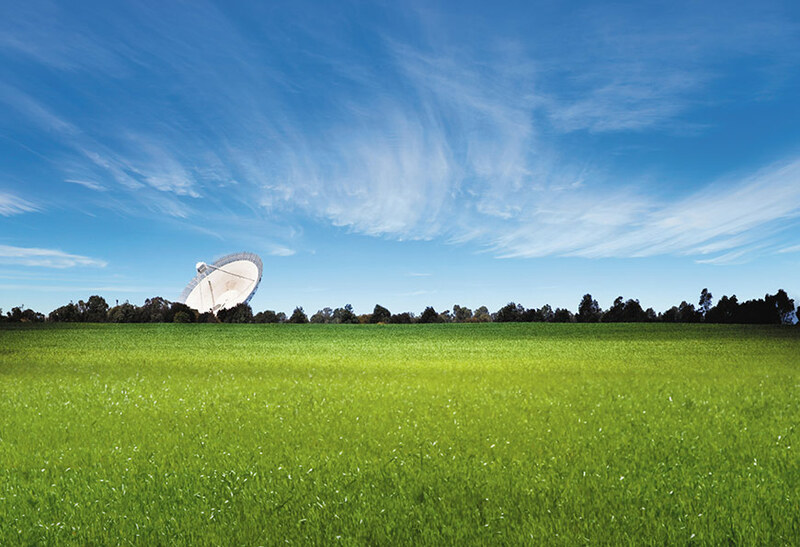 Major observatories include Coonabarabran, Narrabri, Gilgandra. 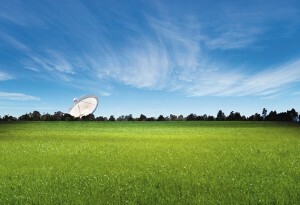 However the most famous one being the Parkes Radio Telescope, better known as ‘The Dish’. Agriculture is the lifeblood of many Newell towns, and travellers will see different activities occurring in the paddocks lining the road during the different seasons. The yellow flowering canola crops create a spectacle during Spring. You will learn to understand how reliant this industry is on the weather and how tough it has been for the past few years. Other significant industries include tourism and transport. The wine industry is emerging in several towns on and nearby the Newell, which when matched with the delightful local produce will tantalise your tastebuds. While most towns offer Museums which showcase their histories and pursuits, two attractions of special interest are the Australian Cotton Centre at Narrabri which provides a great insight to the cotton industry and the Inverell Pioneer Village will also take you back to yesteryear. 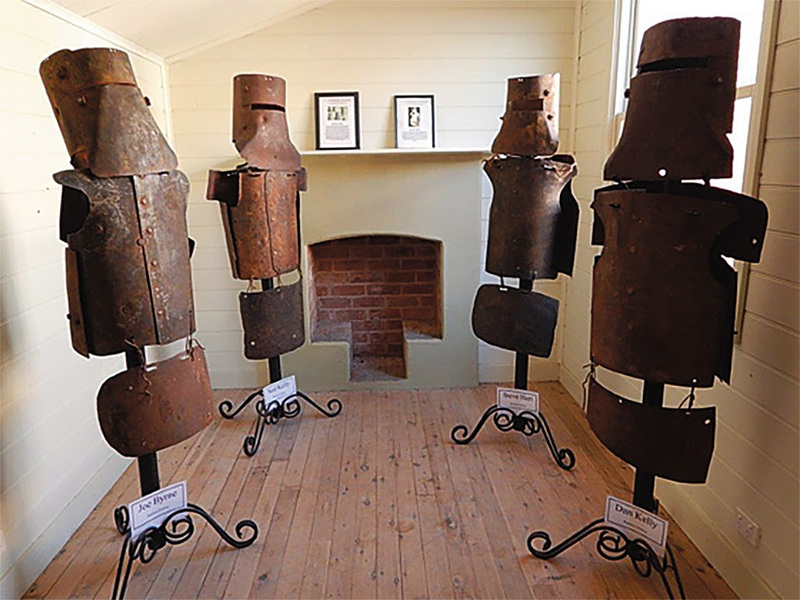 Bushranger enthusiasts can follow the footsteps of the likes of Ben Hall in the Forbes district and Ned Kelly around Jerilderie. Visitor Information Centres are located in all of the major towns and provide a great source of information to help plan your exploits. If you are a seasoned Newell traveller, why not try alternate side loops each time you trip up and down the Highway. New towns located on loop roads short distances from the Highway will provide new experiences and relaxed travel with less vehicles. 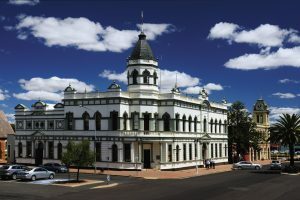 The Newell Highway Travel Guide shows a direct route and alternative ways to experience new wonders from areas such as South Australia, Tasmania, Victoria, New South Wales, Queensland and return.  Which ever direction you are travelling, this website and the Newell Highway Travel Guide will provide you with the information you require. We encourage you to use the guide to help you plan your trip to and from your destination. Road Safety plays a major role in our marketing. We would emphasise to you to slow down, take it easy, rest at least every two hours, keep safe travelling distances from other vehicles, be courteous to other vehicles travelling the Highway and abide by the road rules of the Highway. We also encourage you to travel safely and to enjoy your trip. Enjoy your experience along the Newell, more than just a Highway.